Dave Granato is the VIce President & co-owner of Stars Information Solutions. He began his career in the industry in the 1970's as the operations manager for one of the leading companies in the computer output management services field. 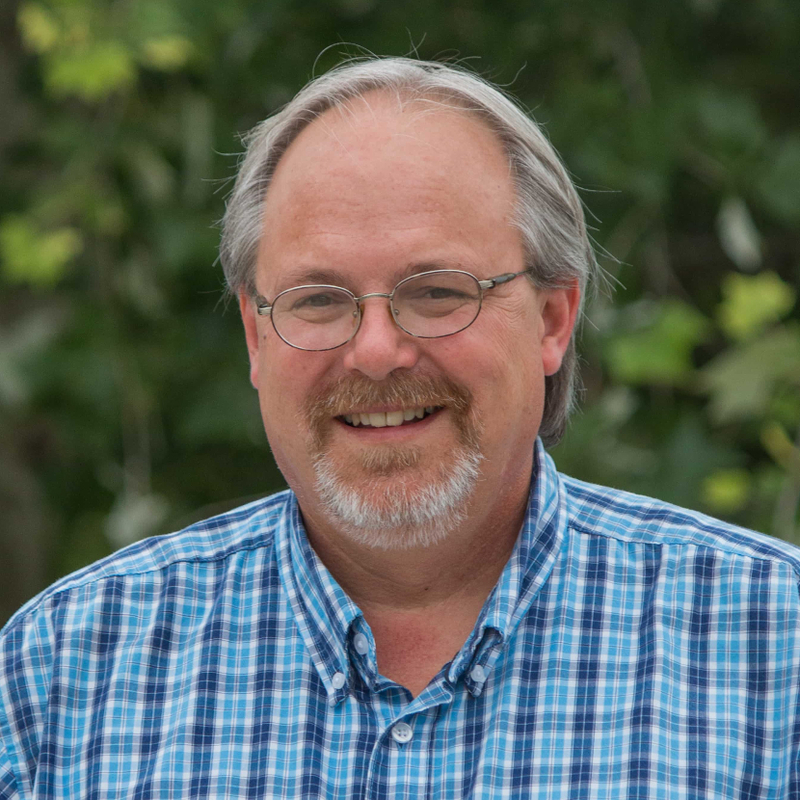 After years of building and managing locations for several major document management solutions providers, he built his own company in the Austin, Texas market. Within three years that company grew into the sole provider of computer output and document management services to the State of Texas. He sold that company and built Stars into an industry leader in the ECM industry. Dave is a CompTIA CDIA+ and certified Digitech Systems solutions engineer. Dave graduated from the University of Texas at San Antonio with a BBA in business management. Debbie Granato is the President and CEO of Stars Information Solutions. 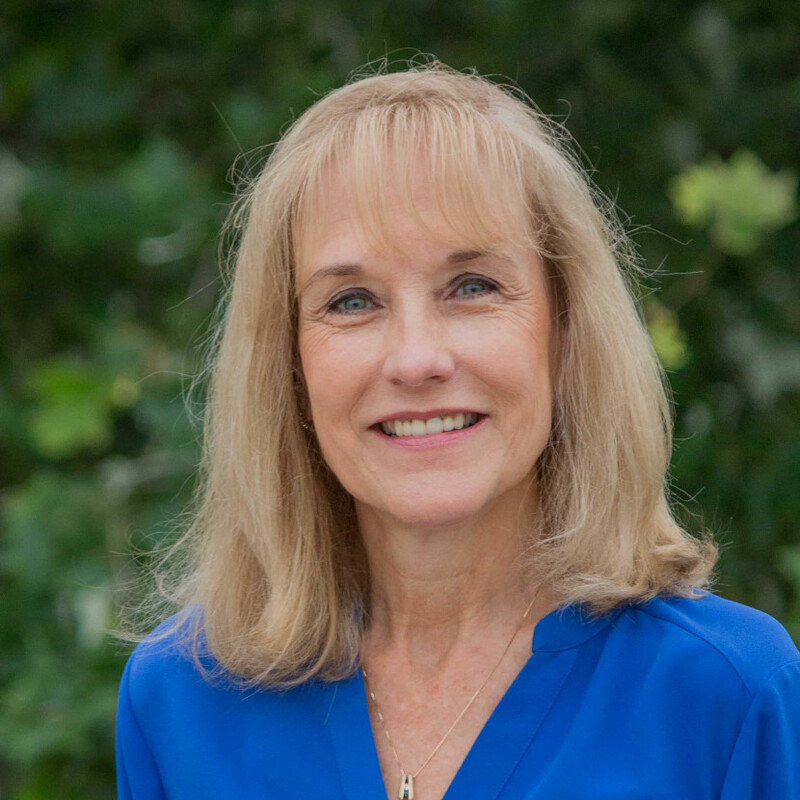 Debbie brings a wealth of leadership and managerial experience from her previous career in management of the histology laboratory for a large national pathology laboratory. Debbie's guidance and focus ensures the continual smooth operation of the company. 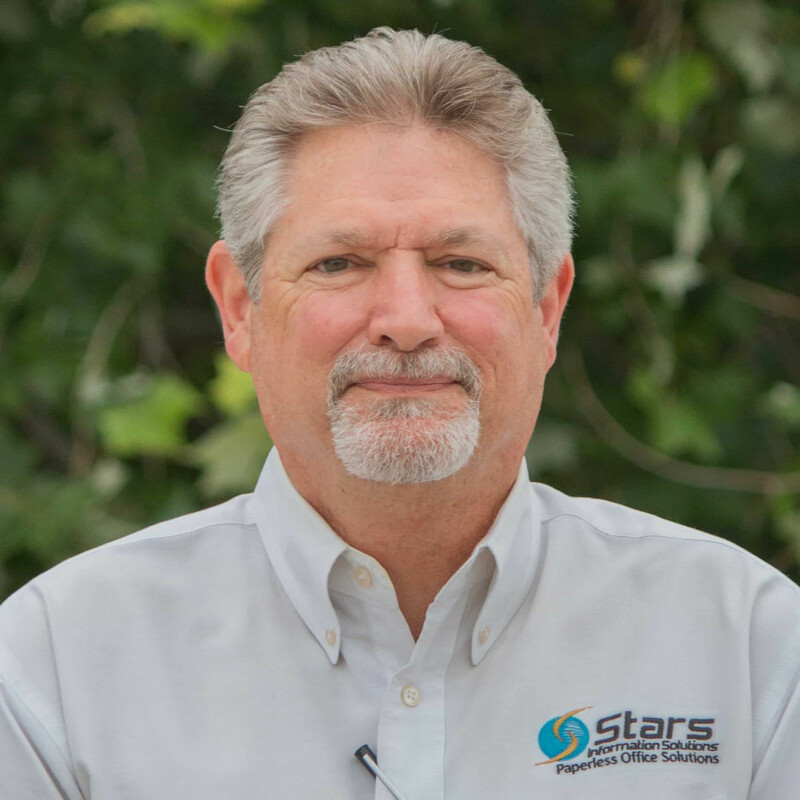 David Petteys is the Operations Manager for Stars Information Solutions. As the Operations Manager, David manages the service bureau staff, production schedule and workflow in the office. David has been in the document imaging business for over 20 years. He started his career in the service bureau business where he serviced micrographics equipment. David now services check scanners, document scanners and provides technical support of document management and ECM software. He is a 1988 graduate of ITT Technical Institute in Houston Texas, with an Associate’s degree of Applied Science. Cameron Granato has worked for Stars Information Solutions since 2004. Starting as a production assistant in the conversion service department, he is now in charge of business development. Cameron is a CompTIA CDIA+ certified ECM solution designer and project manager and also maintains current FileBound Certified Engineer, FileBound Certified Professional, FileBound Certified Associate, and FileBound Workflow certifications. Cameron attended the University of Texas at San Antonio where he earned a bachelor’s degree in Business Finance. Evan Granato is a document management solutions expert that partners with organizations to offer innovative solutions for managing their vital records. 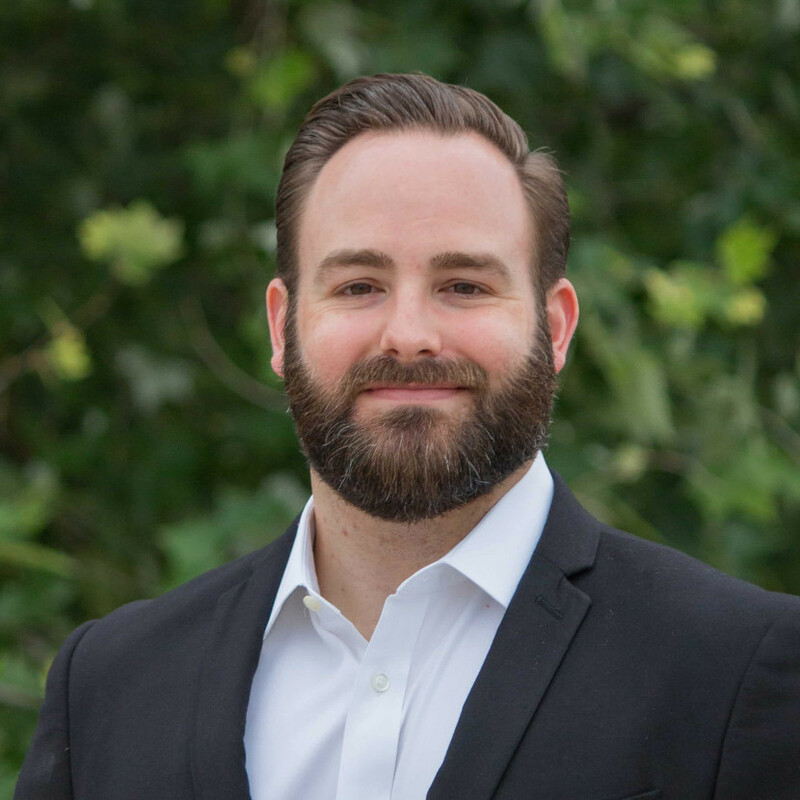 After spending 7 years in the medical device and pharmaceutical industry, Evan joined Stars to bring his passion of working with professionals to offer customized insight to their document management needs. 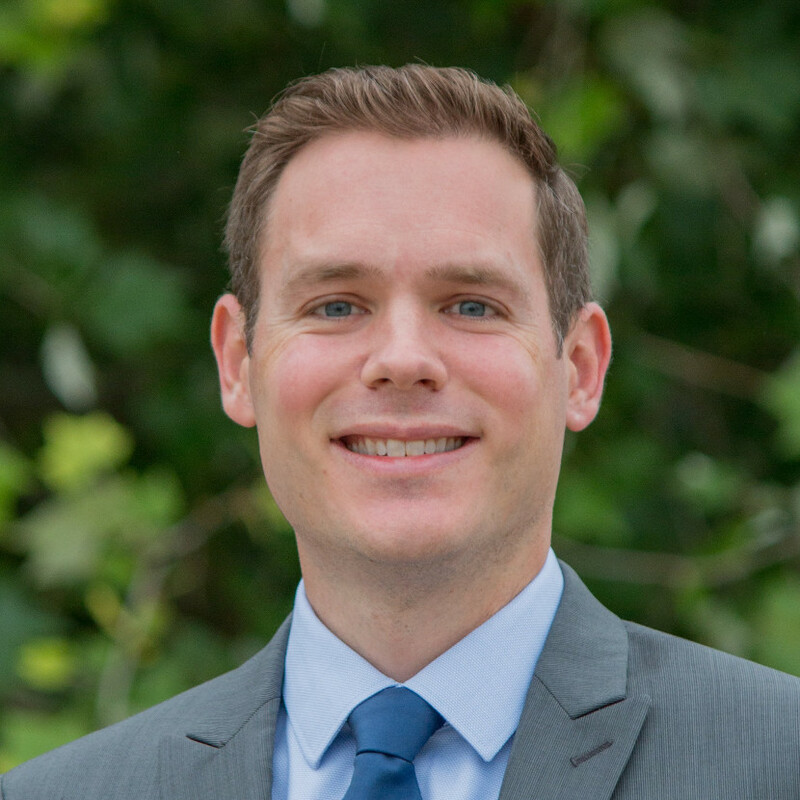 Evan is a FileBound Certified Engineer (FBCE) and holds a Bachelor’s Degree in Animal Science from Texas A&M University.